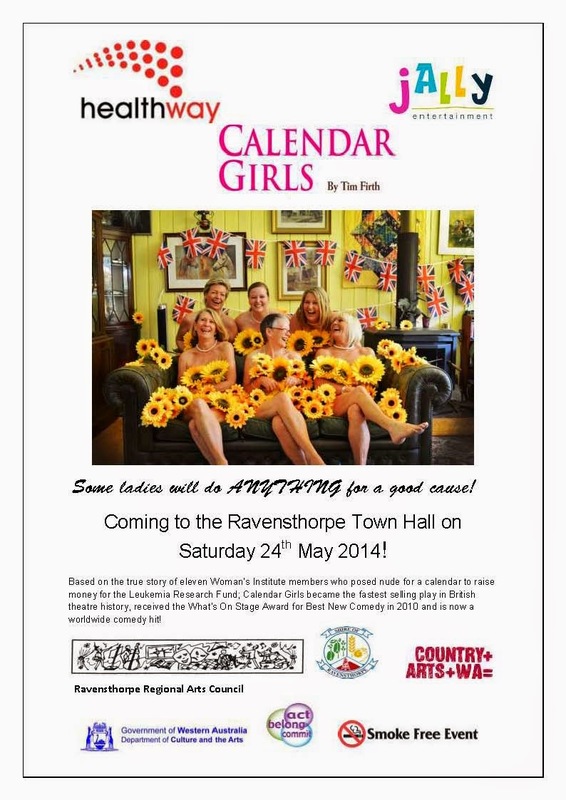 Rave about Arts: Calendar Girls- tickets on sale now! 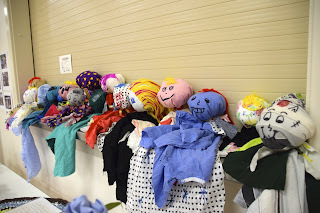 Don't miss out - get your tickets now from the Ravensthorpe or Hopetoun CRC! Doors open and bar available from 7:00pm, bus leaves Hopetoun at 6:30pm. BYO plate of supper/nibbles to share on your table!